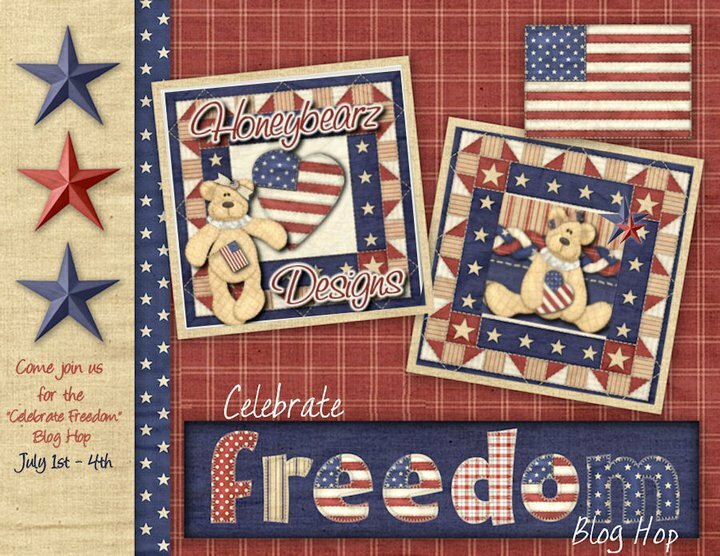 Welcome to the Celebrate Freedom Blog Hop. 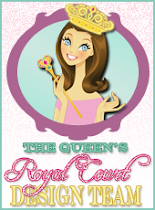 This blog hop runs from July 1st through July 4th. become followers for all the blog along the way. click on link and see all the 4th of July project. OMG! I love this card! So cute! I really love that digi stamp. I definitely need to get that one. Oh my goodness, this card is so cute!! I am sure its super cute seeing it with the action wobble. That really adds a lot to a card! TFS! She is adorable she looks ready to go!!! TFS! adorable card.. thanks for sharing and the chance to win. im a follower. I love this card! Super cute! Beautiful cards...such cute images...thanks for joining us this week at TPS…..
Oh my stars this is amazing. Love it!!! So awesome. Your card is absolutly adorable!...love the little girl. I'm a follower. Thank you for sharing. Cute stamp and I love the idea of the action wobble!! Very Cute card!! Having so much fun with this blog hop! Love the way you did her glasses. I love this card!! I dont do digi but I always love ones that are made with those images. So very adorable! ...no, YOU sparkle! LOL! Lovin the card. Is it on a Wobble? Adorable - and great use of action wobbles! Love the background paper too! Beautiful card. Great images. Thank you so much for sharing. I love the face on this one! It's priceless :) I love how you made it wobble too! Love the digi stamp! Cool shades!